Signup is currently not open. Check the event description for more information! Flashband has been given control of one of the evening stages for the Funk Parade, and with just one month until the big event we're putting together a special show. We have invited a selection of some of the best musicians to perform in a Flashband Showcase, and given them one month to come up with their set. With a headlining set from alumni band Shining Blade Theory, we'll be rocking the Brixton starting at 7pm. Much like our regular showcases (but without the normal meet-and-greet jam), all other bands will be performing their first and only show as a band, brought together by Flashband. Bringing classic funk grooves to the hips of DC! Genre: Hip Hop & Funk with a dash of umph. Neal is not actually in the band. We put the F. U. in funk. If you are signed up for this event, use the message board below to communicate with fellow musicians. This is a great place to find bands, ask questions and make suggestions! You must be logged in to use the message board. Neal Humphrey is leading this event. Have questions? 0 people on the waitlist. Ready to register for this event? Click the 'Register' button in the Status box. Flashband believes all musicians should be excited about playing music and have the connections they need to do it. 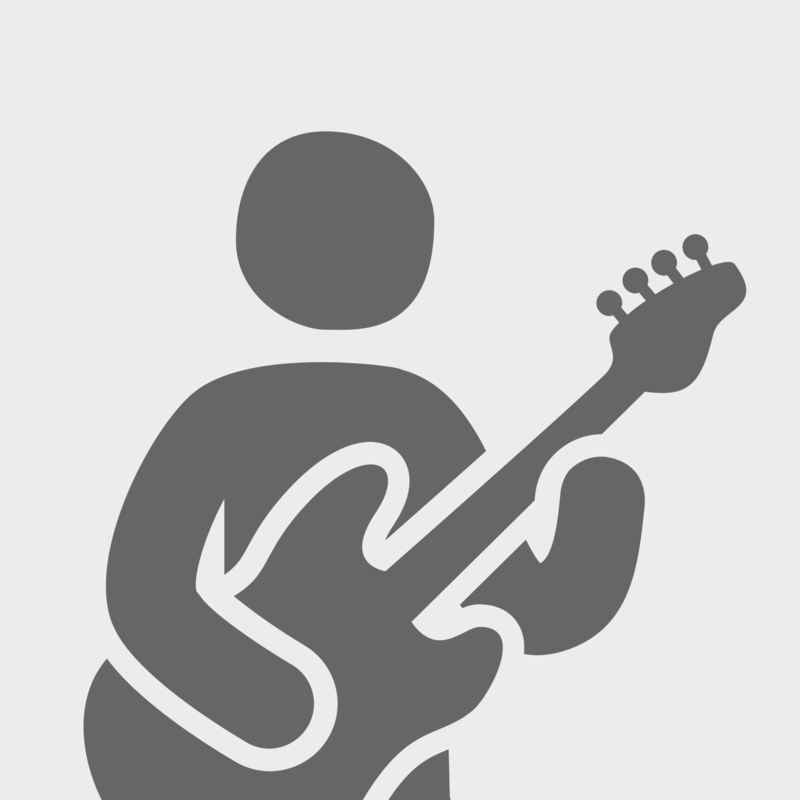 Join over 1500 other musicians as part of the Flashband community. After registering, we will send you an email to confirm your account. You must be logged in before continuing! Not a member yet? You can also create a profile.